History saw many different types of daggers, but this Trident Dagger is one that features a unique design. The interesting shape makes it perfect for parrying and off-handed defense, although it serves well as a side-weapon, too. 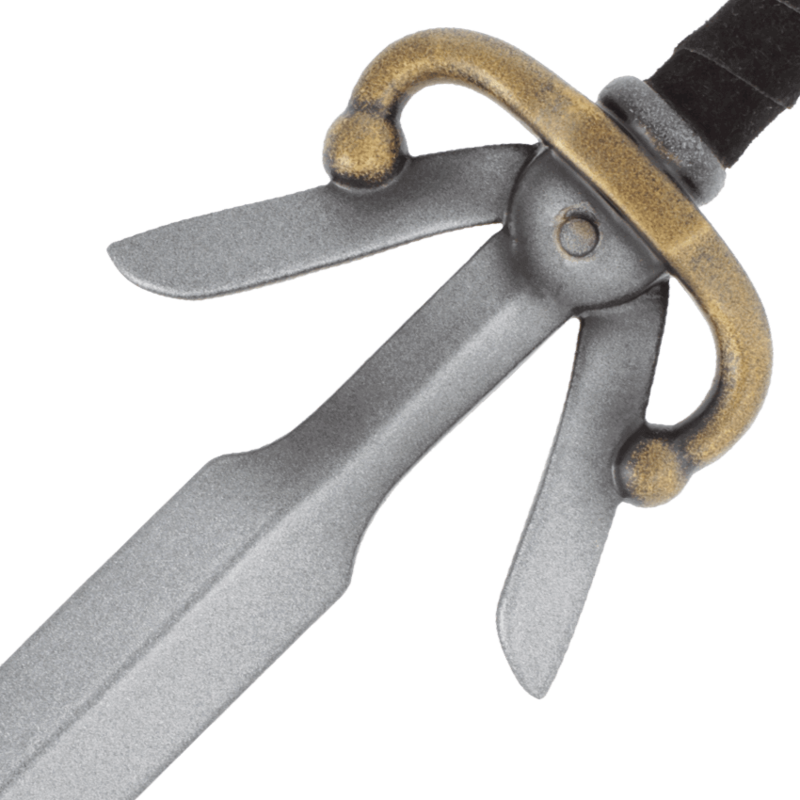 This dagger has the primary blade paired with two angle blades permanently deployed. 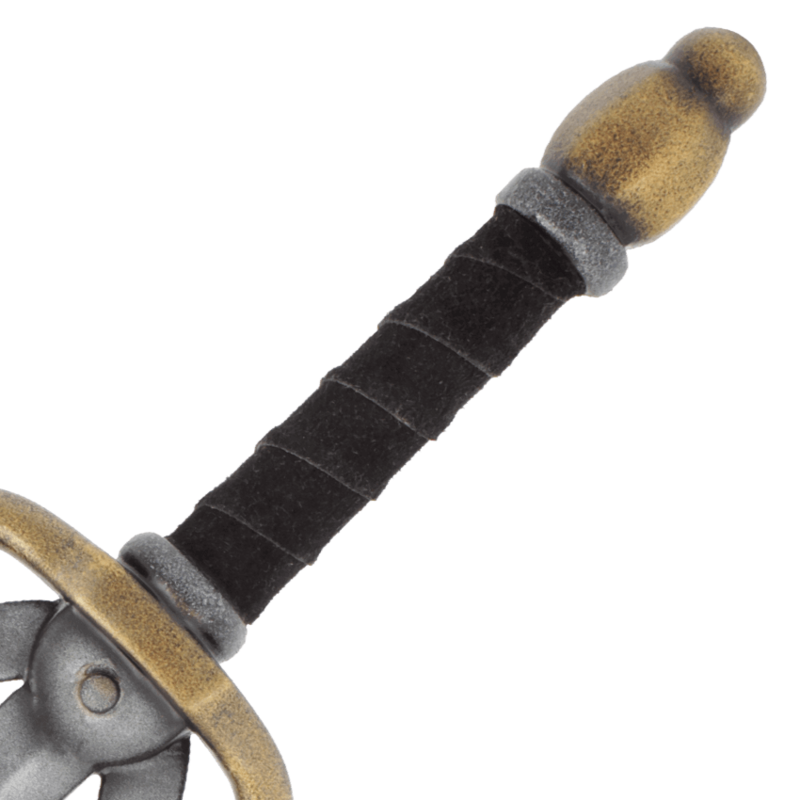 The grip is wrapped to provide a secure hold and features a small, plain pommel. 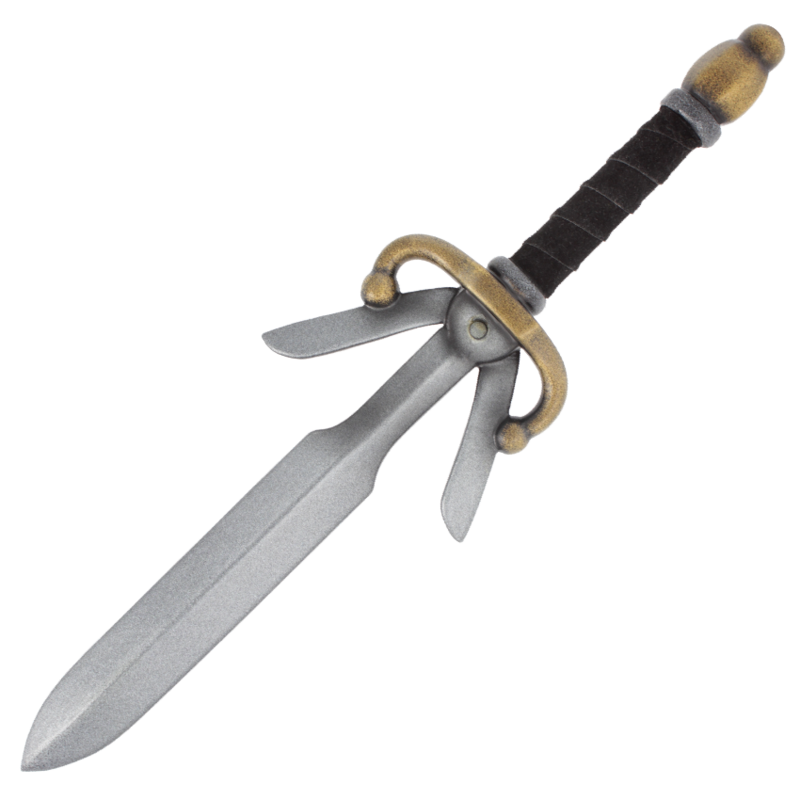 This dagger has a stunning and realistic look, and it is also perfectly safe to use in your next LARP battle, thanks to how it's made. It is constructed from an extremely durable foam that does not shred, which has been sealed within a strong coating of latex. This weapon features a round, flexible fiberglass core that bends and flexes, and is capped with Kevlar cap for protection from punch-through.